This afternoon, One America News CEO Robert Herring took to Twitter to publicly announce that his network had pulled a very substantial offer to former Fox News host Bill O’Reilly that potentially could have paid him more than what he was making at his old network. Herring went on to explain that they “wanted to move on” after the lack of contact with O’Reilly’s team, as OANN is still eager to launch a third talk show. News of O’Reilly assembling his own production team (first reported by Mediaite) and robust launching of original video on BillOReilly.com appears to have hastened the OANN CEO’s decision. Over the past few weeks, there has been speculation about a new conservative network that would compete with Fox News. Mediaite exclusively reported on advanced talks with various talent and an active effort to lure Sean Hannity from FNC. Herring revealed that while he had discussions with current talent at Fox News, no specific offers or negotiations had yet occurred, wanting to wait for O’Reilly. Now that they’ve moved on from O’Reilly, it appears that these plans may have changed. 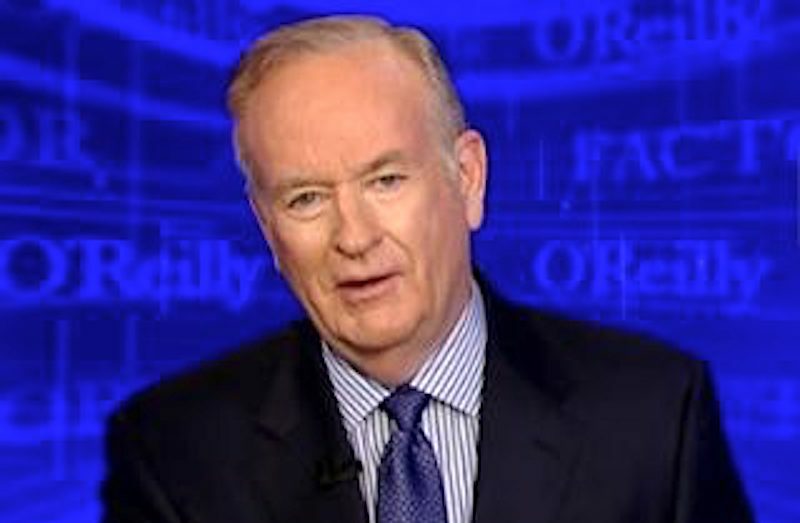 Mediaite has reached out to Bill O’Reilly’s representation but we have not heard back.